As mentioned last week, Viral Solutions Queen Bee Christine Kelly and Chief Elephant Slayer Thomas von Ahn are attending the sold out 2015 Traffic & Conversion Summit this week in beautiful San Diego, CA. This week they will be interacting, learning, and strategizing concepts presented at the summit. One of the presenters at the summit is Ryan Deiss, Founder and President of the Digital Marketer. This post takes a reflection of the Digital Marketer business blog success story from growing a zero dollar to multimillion dollar blog. The remainder of this post hit home on the main success factors that Ryan Deiss identified as critical to the monetary and industry success of the Digital Marketer. tors that Ryan Deiss discussed was that his blogs sold stuff. 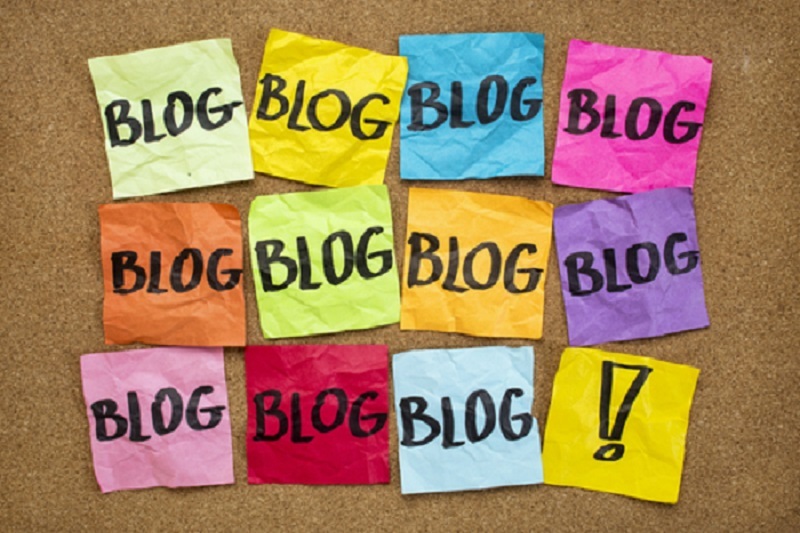 Keep in mind that the Digital Marketer has several different blogs in different industries. One of their most successful blogs is www.SurvivalLife.com that produces over a million a month. Test. Data doesn’t lie. Data can be misinterpreted and misunderstood, but it doesn’t lie. The people reviewing the data can lie about it, but the facts are the facts when it comes to essential data about the productivity, profitability, and effectiveness of your blog. Identify the critical success factors of your blog, monitor the data, if the data isn’t performing test new strategies until you find one that is performing, and then continue to monitor that data. 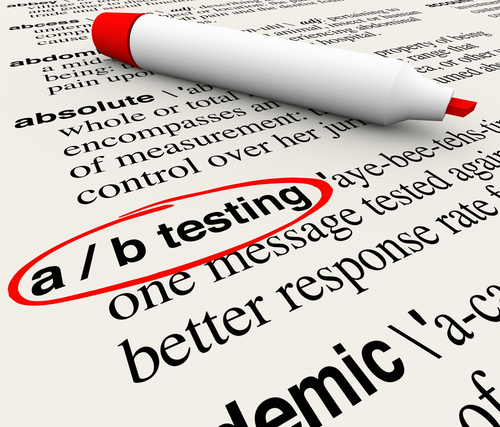 Testing is an art. In fact, the Digital Marketer has invested over $15,000,000 in testing and understanding metrics. 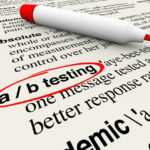 This doesn’t mean that one needs to invests tons of money into testing, but what it does mean is that testing is quintessential to success and sustainability within the blogging environment. While building our business, we used many tools available from the software industry. Tools such as SalesForce, ACT!, Jeffrey Gitomer’s Ace of Sales, Excel spreadsheets and enough other items I could name – that right now are making me ill thinking about. We are business minds first. We found Infusionsoft as our solution to our problem. We have become Infusionsoft experts, by building our business with this amazing tool, our certifications only reinforce it. Infusionsoft is a type of sales and marketing software that helps owners of small businesses to track their leads and stay organized. We work with you to help you develop the best plan with your business and help you get set up with these services, optimize them to fit your needs and give you any other assistance you need to get started. You can either have us help you implement your Infusionsoft strategy or let us take the keys and do it for you. such, she delivers specific information daily to her audience. Sustainable Market. If your objective is to make money via your blogging activities, it is essential to identify if your topic and market are thriving, niche, and provides some other value to an audience. If the life and sustainability of that topic or market isn’t there, the money will not be there either. Identifying the size, management, and monetizing opportunities of the topic and market is essential. In conclusion, success doesn’t just happen. Success is purposeful planning, testing, monitoring, and adjusting of key actions with positive outcomes. That intent and knowledge is the difference between just being and succeeding. For more information about the Digital Marketer’s success story and tips, check out How We Grew a Blog from Zero to 6 Million… Strategizing doesn’t have to be complicated, take some time out of your day to identify what you can do to improve the effectiveness of your blogging activities, explore resources and insights that may help you to trigger additional inspiration. Share your thoughts about the the Digital Marketer’s success story of growing a business blog from zero to six million.